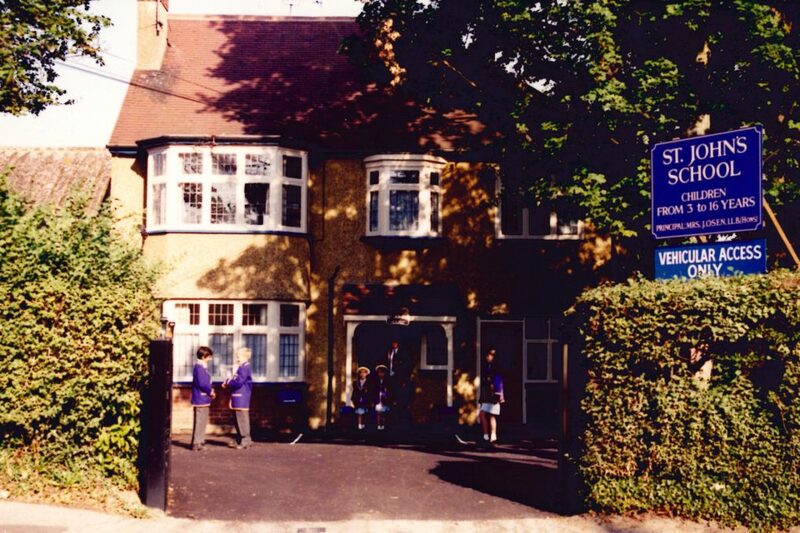 St John’s School was founded in 1928, 90 years ago, by Walter Higby, an Oxford Scholar who named the school after St John’s College in Oxford, which he attended from 1921 to 1924. Today the school is owned by Mrs Joanne Osen. Mrs Osen’s parents, Shirley and Monty Green bought the school in 1982, whilst Mrs Osen was still at university studying for her law degree. 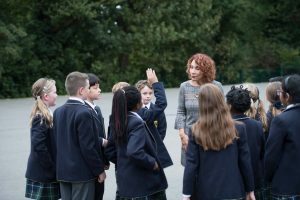 After spending some time as a Company/Commercial Lawyer, Mrs Osen joined the family organisation as Bursar/Principal, gradually taking on a greater role in the running of St John’s School. 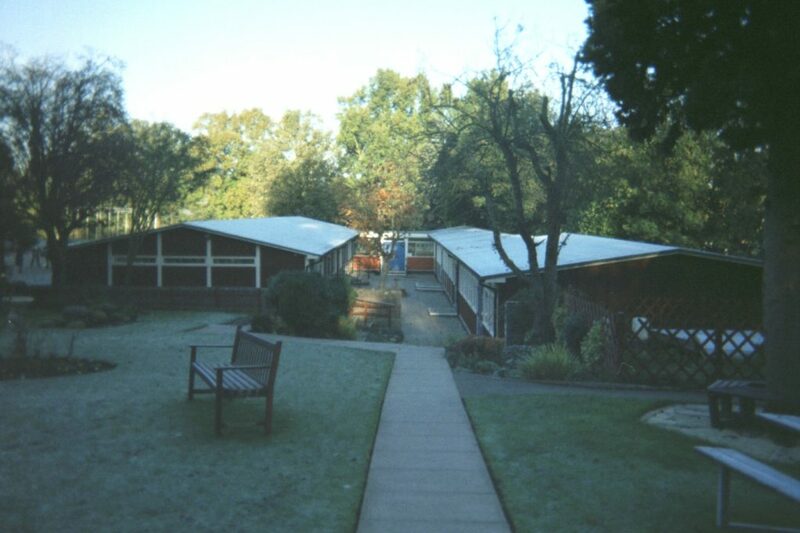 When Mr Higby passed away he left the Freehold of the school to St John’s College, Oxford. After purchasing the Freehold, Mrs Osen was able to put into action a long-term plan to improve the facilities for pupils at the School. September 2009 saw the beginning of the family’s dream of providing superb classroom and sporting facilities for St John’s School. 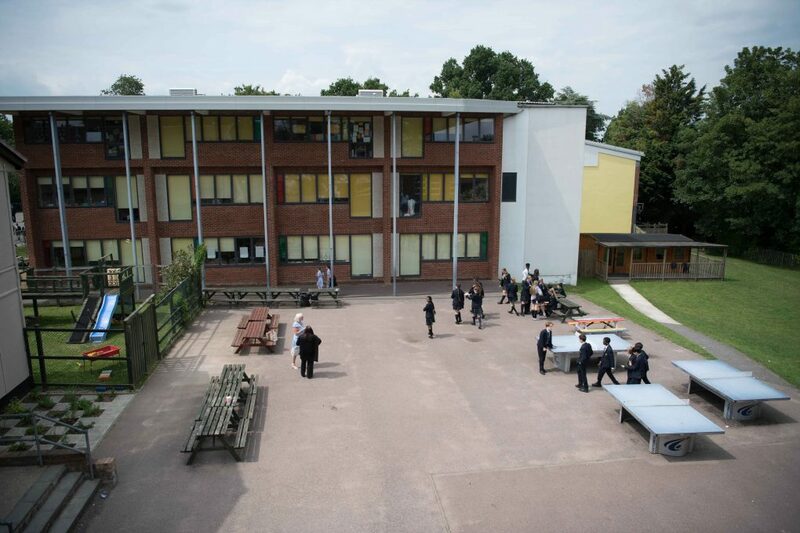 The new building opened comprising of sixteen classrooms, art suites and a multi-purpose sports hall with shower and changing facilities. The new building is named ‘The Green Building’, in honour of Mrs Osen’s parents, and the ‘Monty Green Sports Hall’ is commemorated to Mr Green. The School remains a family concern with Mr Osen taking an active part in the organisation of new building projects. The Osen family look forward to the future, further building on its history and the School going from strength to strength.